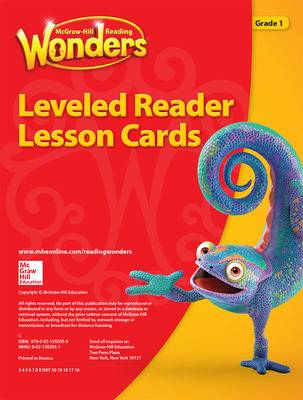 The Wonders Balanced Literacy solution offers a wealth of resources that allow teachers to customize suggested learning pathways or create their own to meet students’ individual needs. 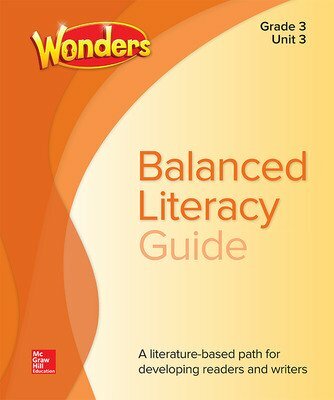 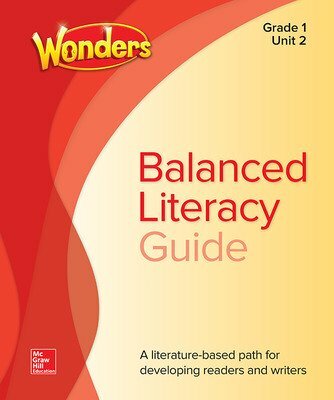 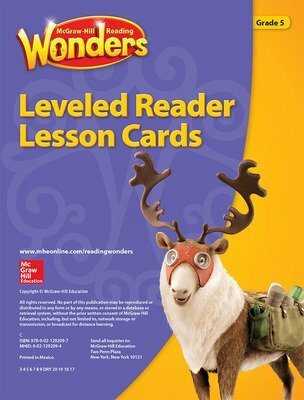 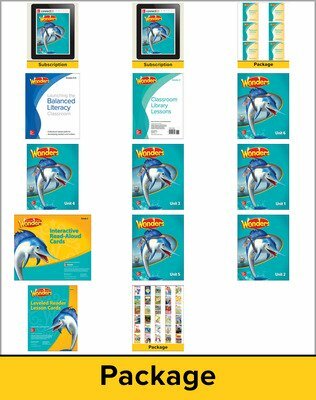 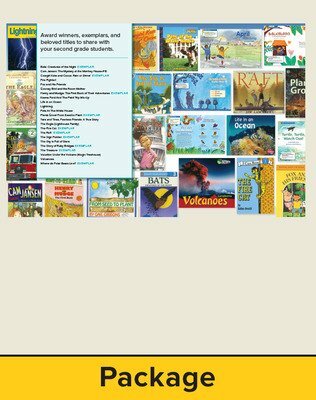 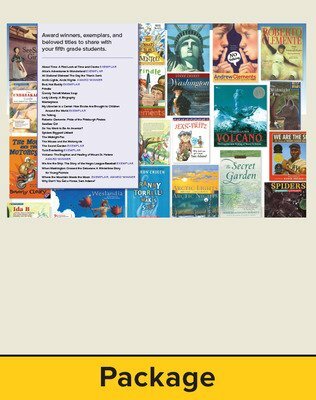 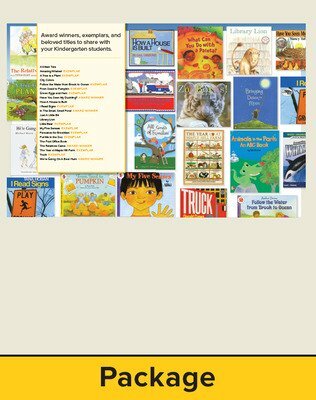 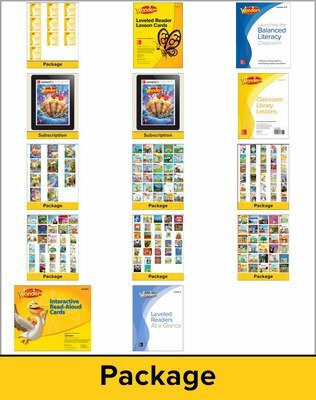 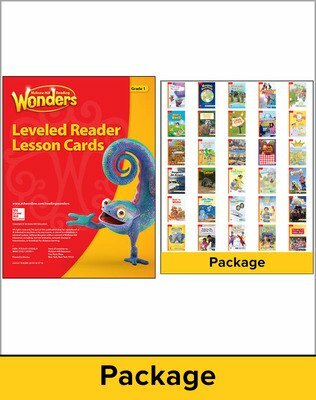 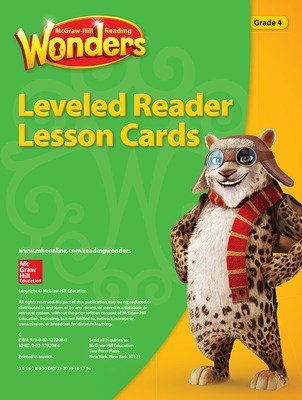 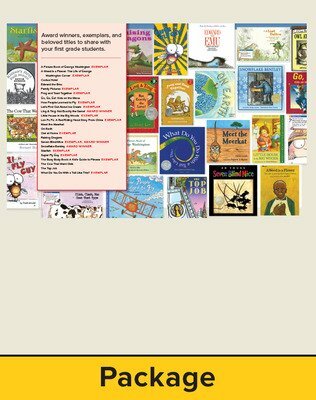 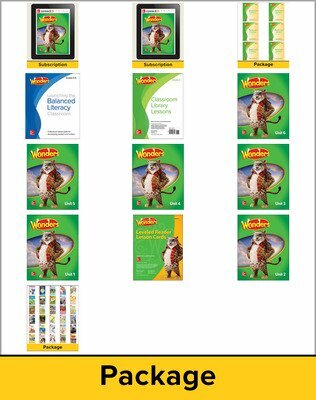 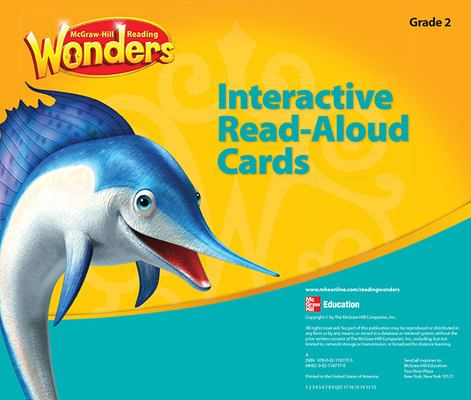 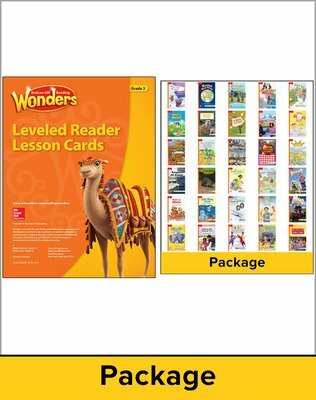 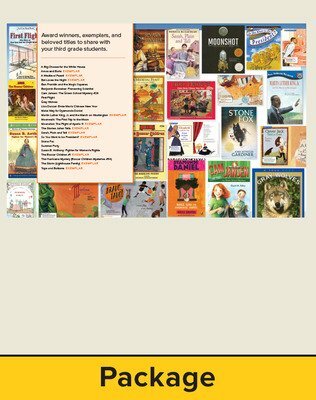 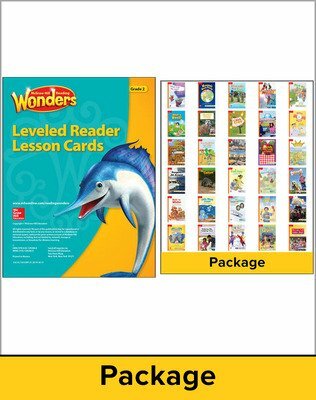 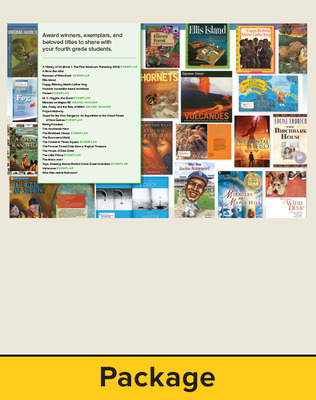 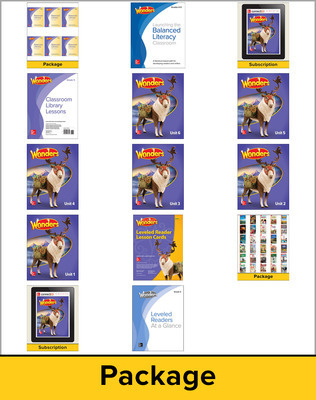 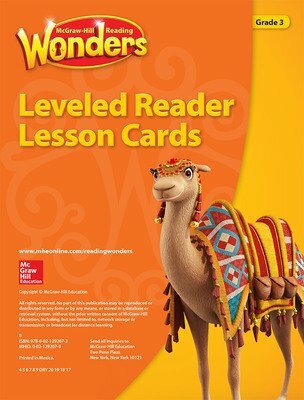 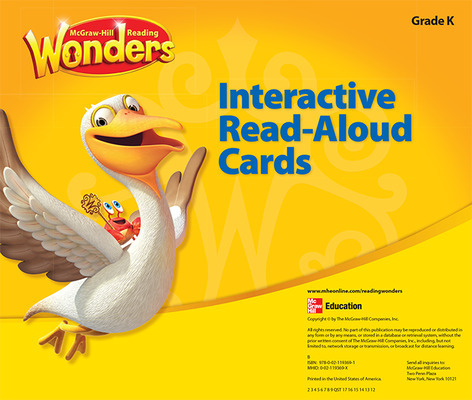 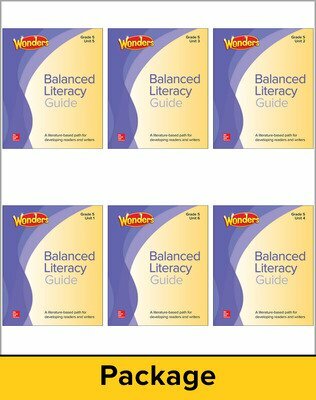 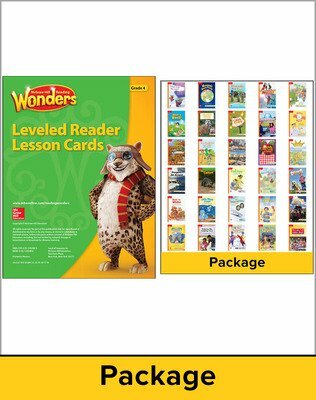 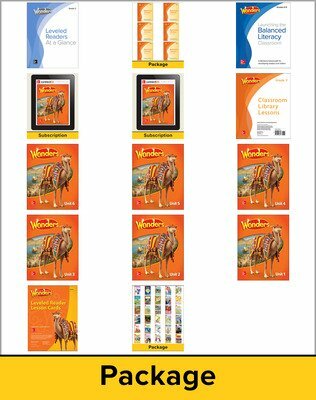 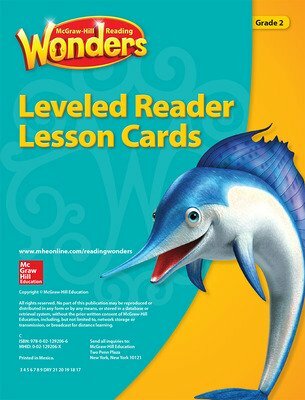 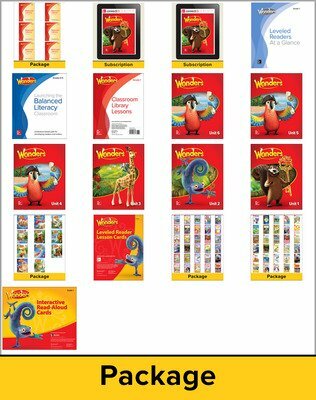 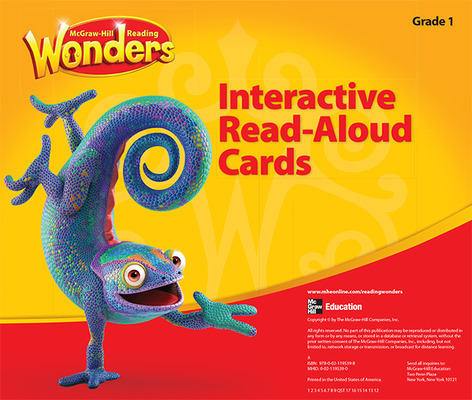 The Wonders Balanced Literacy solution offers options to create your own instructional path, or customize our recommendations to build strong readers and writers in grades K-5. 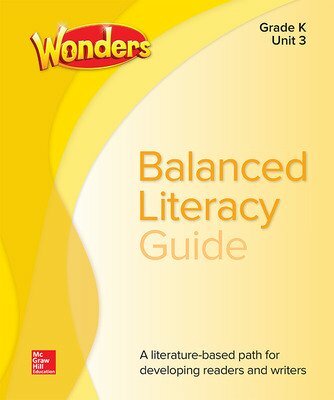 With flexible pathways to meet a variety of classroom needs, a wealth of resources and professional development to support your units of study, and unitized student and teacher materials, Wonders Balanced Literacy empowers educators to find their own balanced instructional path, while providing rigorous instruction.